Ask us questions about manufacturers, products or any other area that you would like to receive information about. If there is anything that you would like to see on this site, please send us your comments and suggestions. 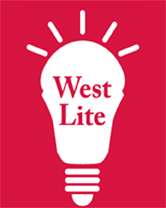 Copyright 2010 West-Lite Supply Company, Inc.